It will be a nationwide referendum on the Trump presidency. But that will mean very different things depending on what part of the nation we’re talking about. President Donald Trump is by far the biggest force driving politics in 2018. Trump has unleashed a fierce opposition yet has inspired loyalties that may be equally strong, setting up a series of clashes for control of Congress and 36 governorships in November’s midterm elections. Leave aside talk of “waves” and “firewalls.” Trump is more like an earthquake. His impact will crash unequally across the nation’s political geography, motivating voters in multiple directions. These are divided times, but that’s just the start of it. The battles for the House and Senate are practically being waged in different countries. Control of the House will turn on the suburban and exurbs, from California through Pennsylvania and New Jersey, where Trump is particularly unpopular and GOP incumbents are clinging to power. The battle for the Senate, meanwhile, is playing out across 10 states that Trump carried and a Democrat is running for reelection – including ruby-red targets such as North Dakota, Montana, West Virginia, Indiana and Missouri. Trump’s base is solid, and we know that the “resistance” is fired up. Those facts mean very different things in different parts of the country. Their backgrounds are unique, yet their stories have a familiar ring. They are women who feel called to run by what they’ve witnessed in the last year and a half. The record-breaking wave of women running for Congress this year includes former fighter pilots from Kentucky and New Jersey ... a 28-year-old former waitress and community activist from the Bronx ... a lesbian Latina intelligence officer in West Texas ... and the daughter of Lebanese immigrants from outside Detroit vying to become the first Muslim woman ever elected to Congress. Many among this new crop of candidates bring #metoo personal experiences of harassment, discrimination, and sexual assault, plus a wide range of business and foreign-policy experience. 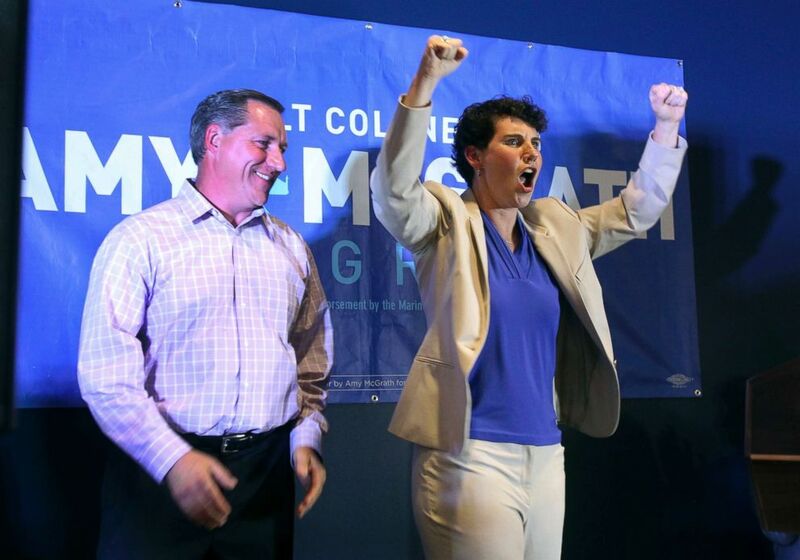 Amy McGrath, right, with her husband, Erik Henderson, pumps her fists after being elected as the Democratic candidate for Kentucky's 6th Congressional District, May 22, 2018, in Richmond, Ky. They are the faces of the opposition in the Trump era -- and are intent on making the next Congress look much different than the current one. The overall strength of the economy may be the biggest single rallying point for Trump and his fellow Republicans. Until it isn’t. The biggest threat GOP insiders see to their messaging is fallout from the tariffs Trump has vowed to impose, as he welcomes trade wars that could be economically costly. Trump has sowed discord inside his own party with his push to blow up trade agreements. It also appears to be hurting swaths of Trump country, from farms to manufacturing communities who crave more access to global markets. The Trump-championed tax cut stands as the GOP’s signature accomplishment so far in the Trump era. But positive feelings about it could erode if the economy struggles, particularly if Washington flirts with another government shutdown and stalls over unresolved debates regarding immigration and health care. Foreign affairs rarely swing congressional elections. But the White House has enough big issues floating in the tense air to make this a potential exception of a year. Trump has ended an Iran nuclear deal, and issued all-caps threats; is seeking to finalize a North Korea deal, in frustrating fits and starts; is getting closer to Vladimir Putin, while intelligence agencies say Russia is trying to influence the midterms; and is scrambling defense and trade alliances with regularity. While Trump is celebrating foreign-policy victories on the trail, “America First” has often meant America alone. Things could head in any number of directions from here, with tweets and wars of words having the potential to escalate fast. The energy in the Democratic Party continues to erupt into arguments about priorities and the way forward. It won’t be settled before 2020, if not well beyond. The party is being pushed leftward, while power in Washington will hinge on Democrats’ ability to win elections in red states and districts. 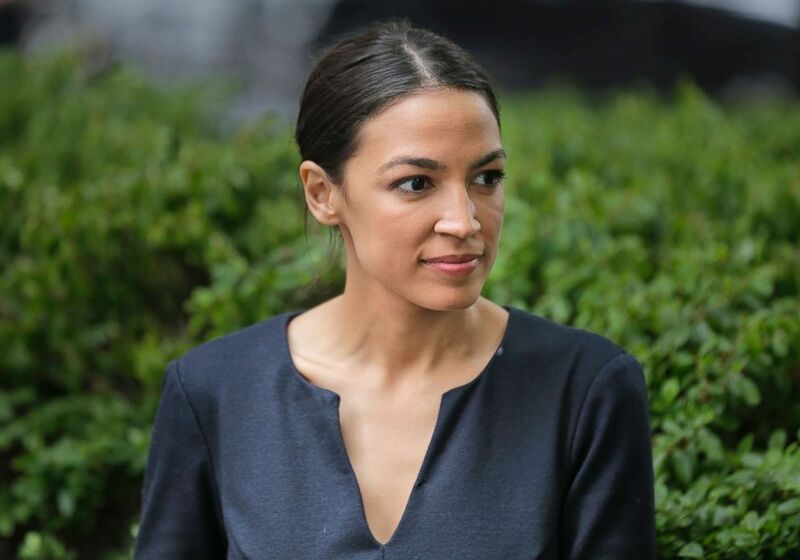 Alexandria Ocasio-Cortez takes a moment between interviews in New York City, June 27, 2018. Full-on movements have sprung up to commit to impeaching Trump, abolishing ICE, establishing Medicare-for-all, and initiatives such as a federal jobs guarantee and free college tuition. The progression toward progressivism is being led by some of the Democratic Party’s leading light. The looming presidential race is creating both potential litmus tests and rallying cries. Could this be the year where young voters make the difference in congressional races? It’s a perennial question, almost always answered in the negative, with younger voters among the least likely to cast ballots in a midterm cycle. But the school shooting in Parkland, Florida, crystallized a moment and its potential when a fresh crop of 18-year-olds captured the national debate. That’s been followed by upticks in voter registration among young people across critical states. 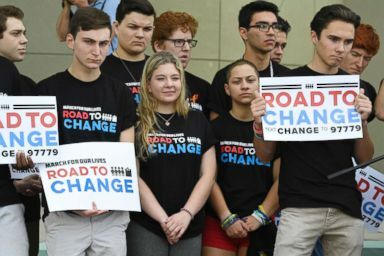 Even without a boost in votes, different issues – global warming, gun control, DREAMers and family separation -- could dominate national discussions if young people have their say. There may be no bigger unknown factor this year than the investigation we have heard so much -- yet know so little -- about. What Robert Mueller knows, and when and how he decides to tell the world about it, is out of the control of all political entities. That list includes Trump himself, who has famously and repeatedly labeled the special counsel’s probe a “witch hunt” as he preemptively rallies his base against whatever comes next. 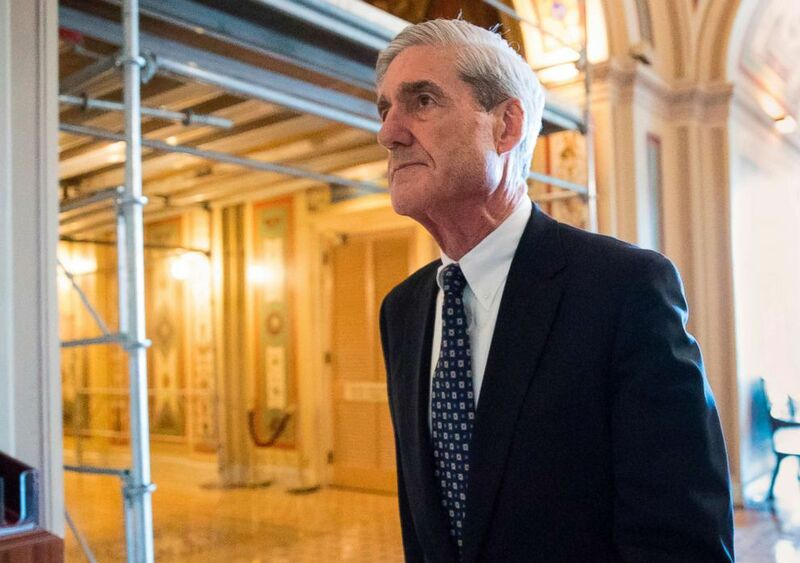 The battle lines have long since been drawn, and few expect public perceptions of Russian meddling or anything else Mueller is developing to change measurably. But nobody truly knows what Mueller knows -- least of all Trump himself.